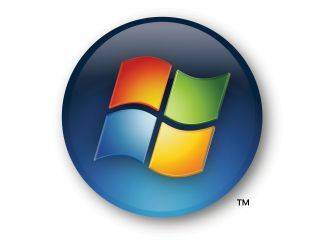 Microsoft is keen to push people away from the concept of service packs as major upgrades, but people still remember the Windows XP SP which virtually rewrote half of the Operating System to make it more secure for internet use. The rolling security updates and patches are now Microsoft's preferred method of updating PCs, but for manufacturers and IT staff it is important to have a complete package to put on computers. SP2 brings the likes of Windows Search 4.0, Bluetooth 2.1 support, Windows Connect Now functionality and the ability to record data onto Blu-ray media natively. A full list of changes is available on Microsoft's TechNet site. "Today we are announcing the Release to Manufacturing (RTM) of Service Pack 2 (SP2) for Windows Vista and Windows Server 2008. SP2 represents the latest step in Microsoft's commitment to continuous improvement, said Brandon LeBlanc in a blog post. "It includes all updates that have been delivered since SP1, as well as support for new types of hardware and emerging hardware standards." The public availability of SP2 is still pegged to Q2, the second quarter of the year.